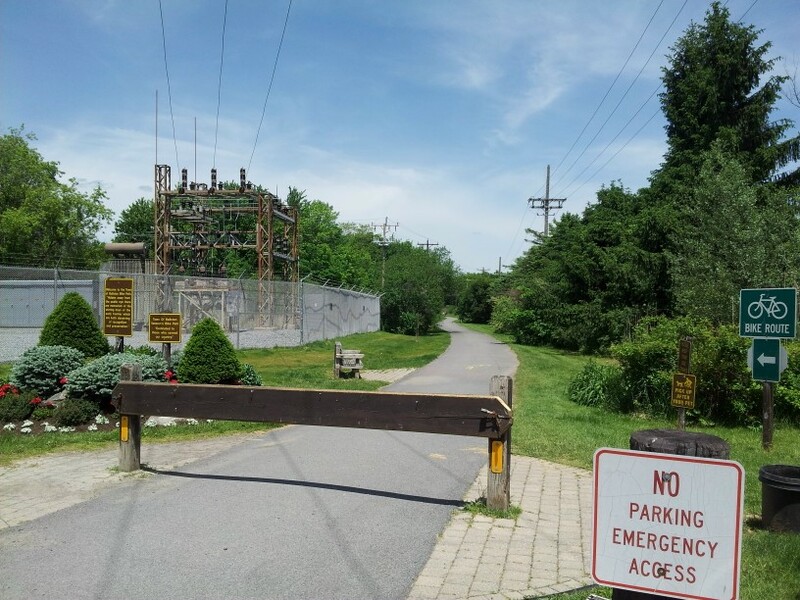 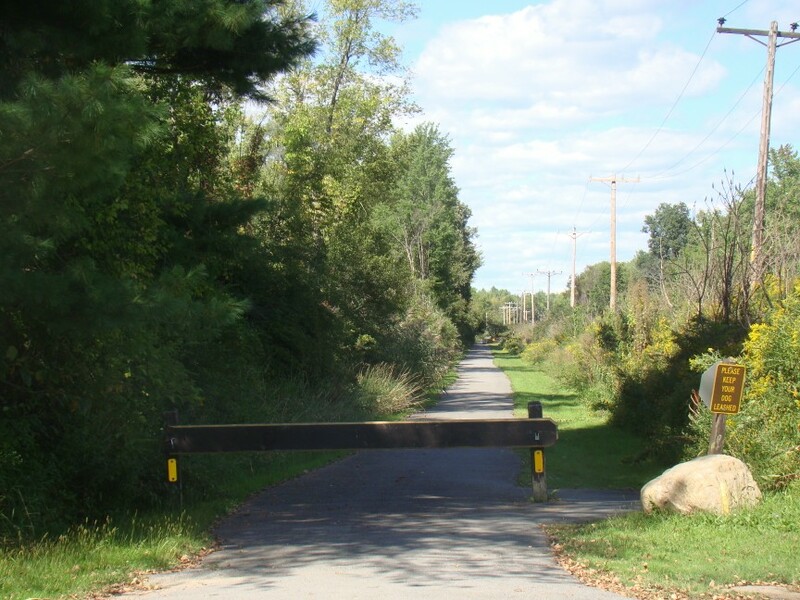 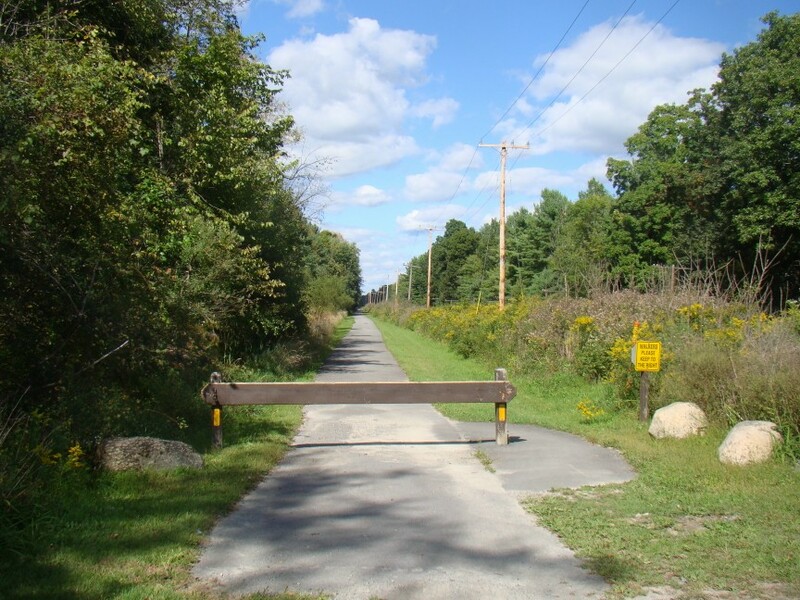 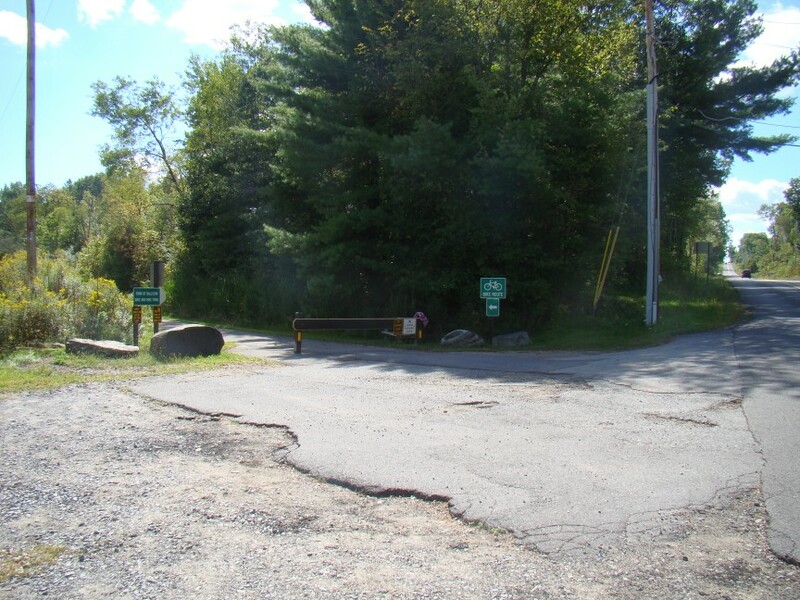 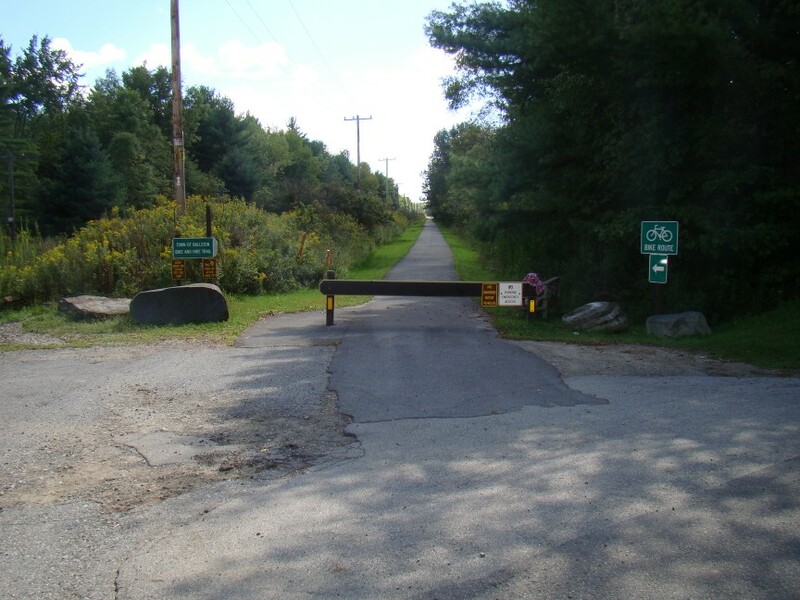 The main trailhead is at the south end of Veterans Bike Path, which is located in the Village of Ballston Lake adjacent to a small parking lot along Route 146A (Main Street) at its intersection with railroad tracks. 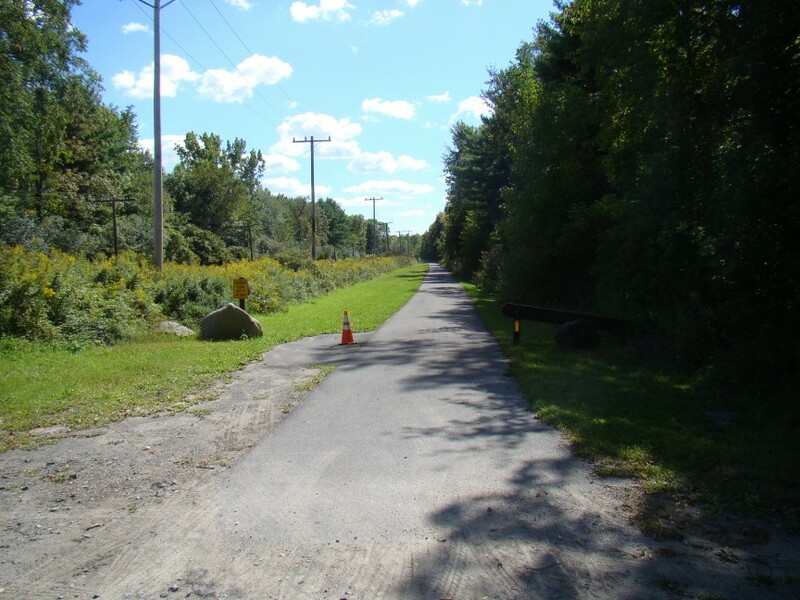 The 3.5-mile trail parallels those railroad tracks and its terminus is Outlet Road to the north. 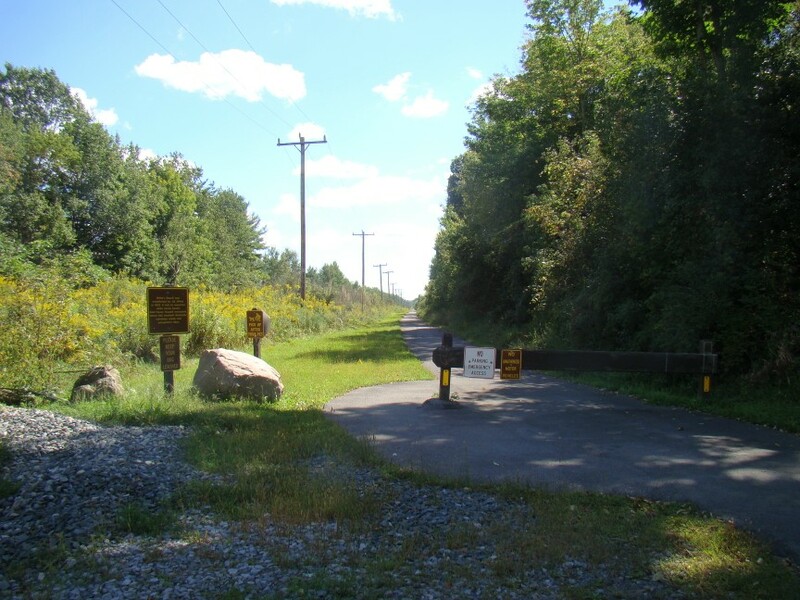 Another, albeit smaller, parking lot is located adjacent to the trail along Outlet Road; however, a larger parking lot is located about 250 yards to the east on the north side of Outlet Road. 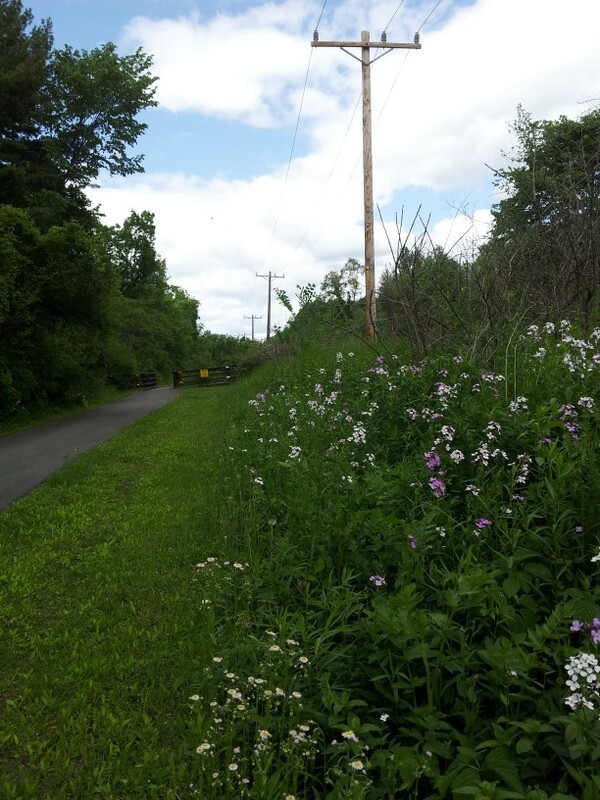 View the Veterans Bike Path map.